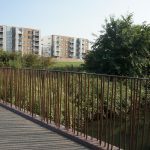 A new case study is available exploring the transformative power for housing of inspired hard landscape design. 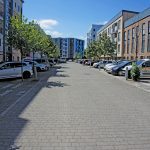 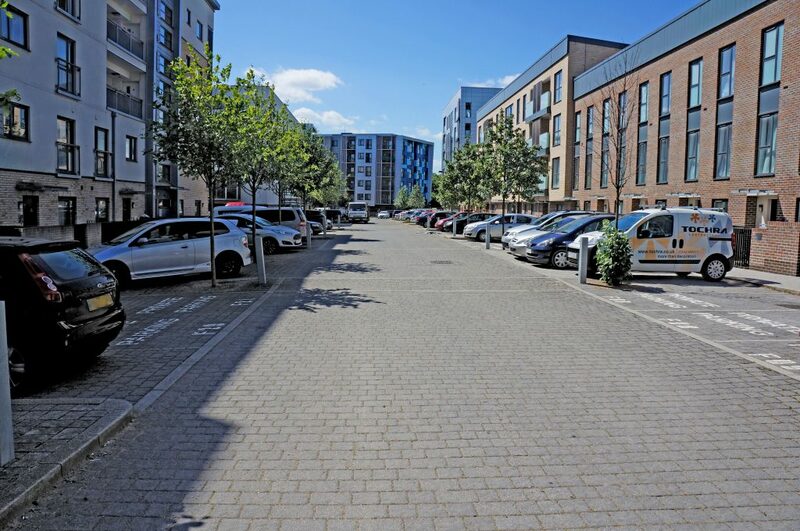 Covering a 6 year period, it revisits the phased regeneration of Orchard Village - previously known as the Mardyke Estate - in east London, master-planned and designed by PRP. 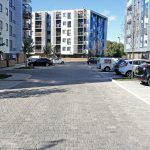 The case study features application of a restrained palette of precast concrete hard landscape products as part of a master-plan. 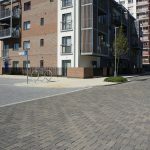 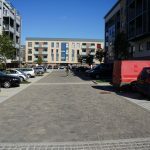 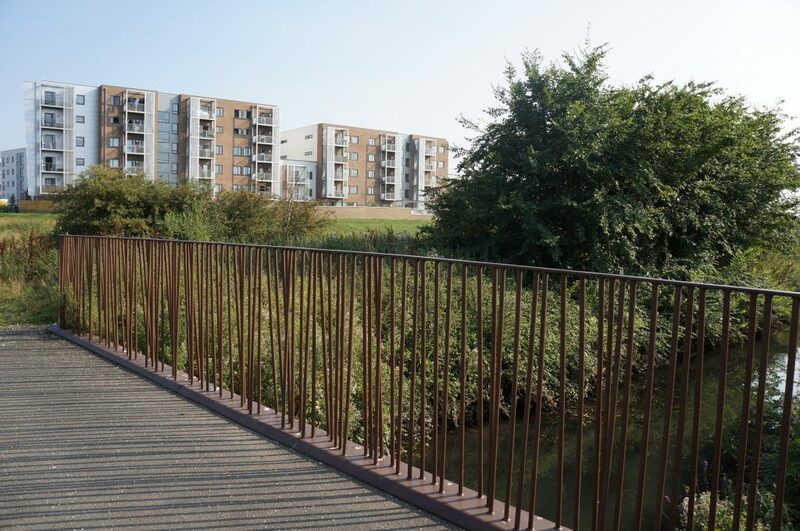 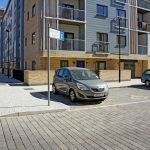 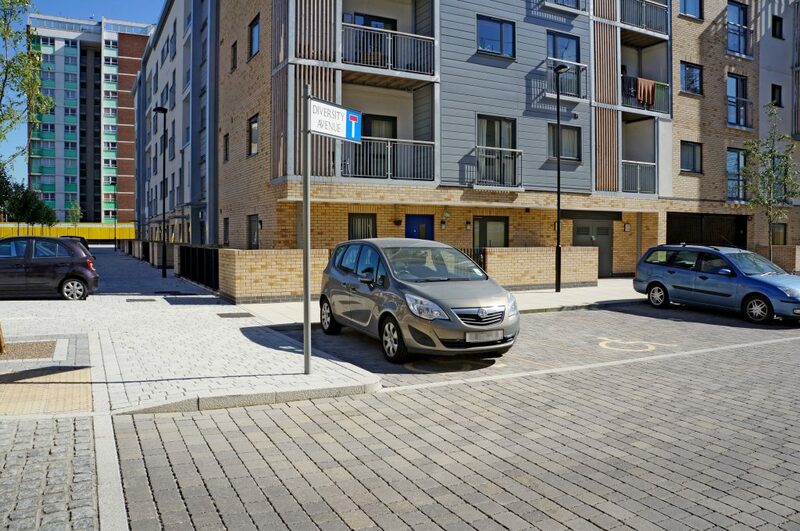 It includes extensive use of permeable paving for SuDS on a sensitive site bounding a multi-award-winning wetland park – home to a variety of wildlife. 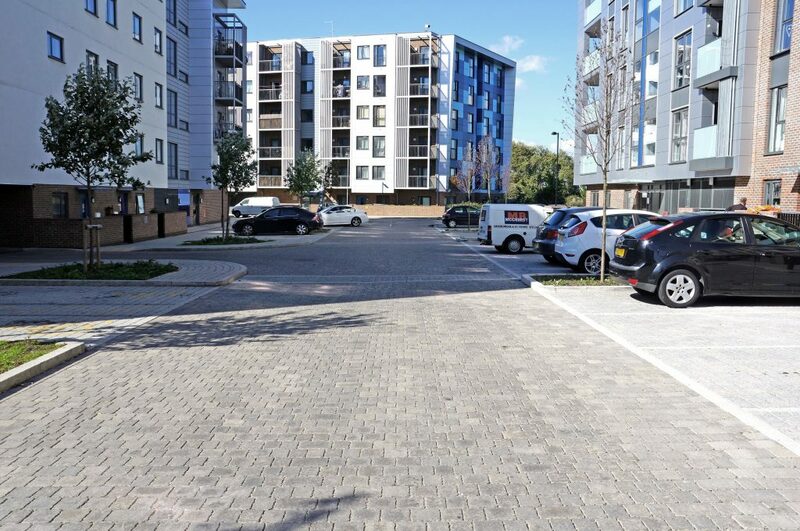 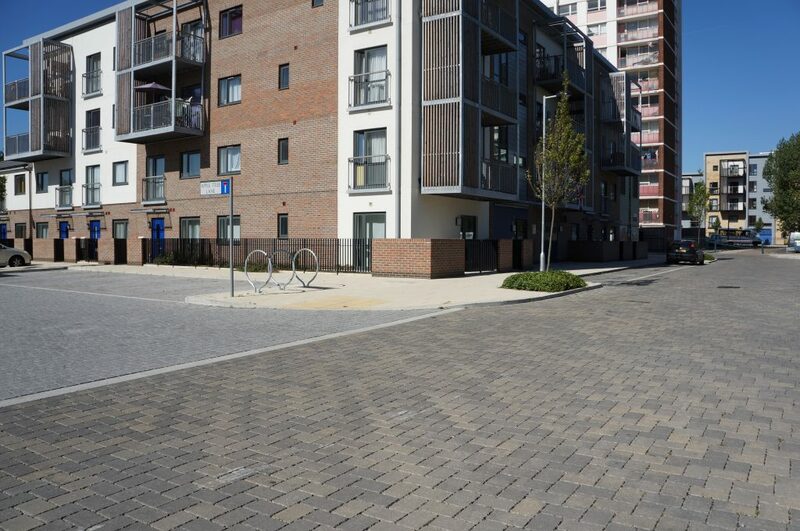 It also demonstrates the longer-term robust performance of precast concrete paving. 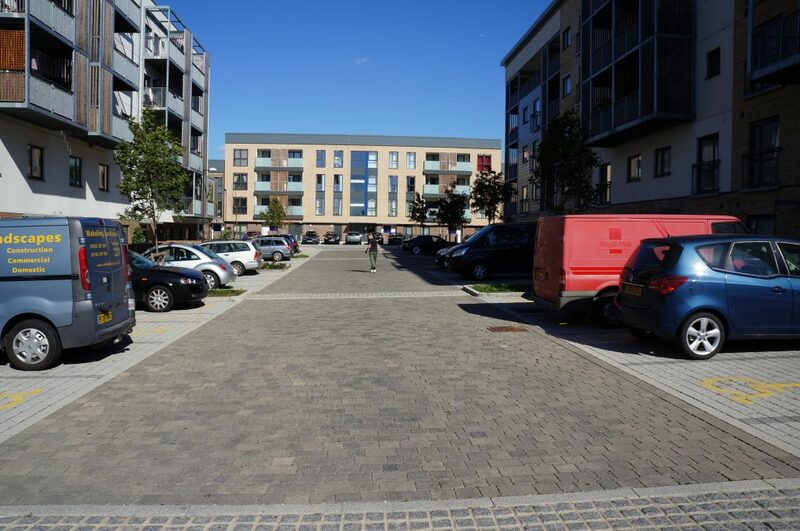 The new case study is available here.